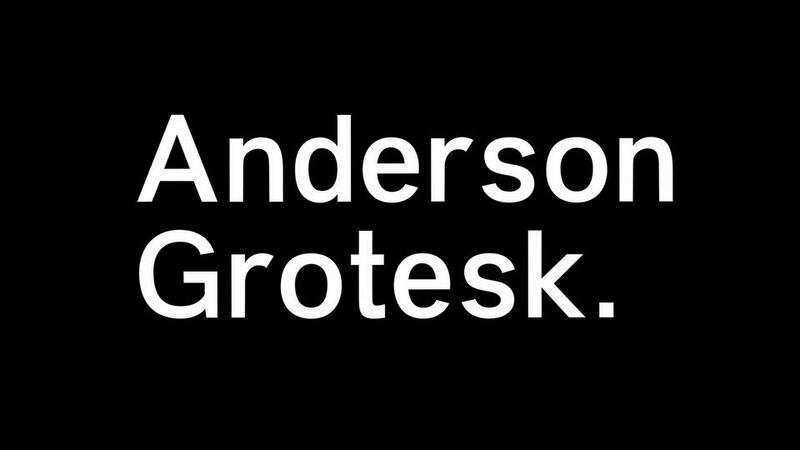 Anderson Grotesque is a free hand rendered Neo-Grotesk font family inspired by Swiss type with strenght, functionality and neutrality in the same time. 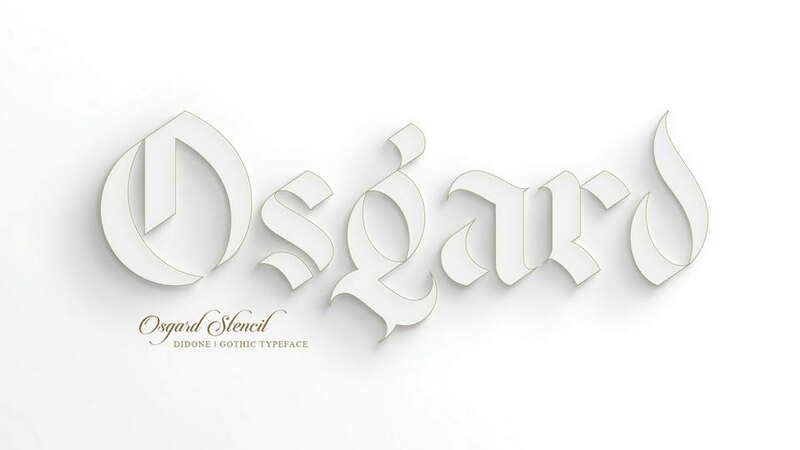 Anderson Grotesque featured in 6 fonts: Regular, Regular Oblique, Medium, Medium Oblique, Bold Oblique, including uppercase and lowercase letters, numbers and symbols. 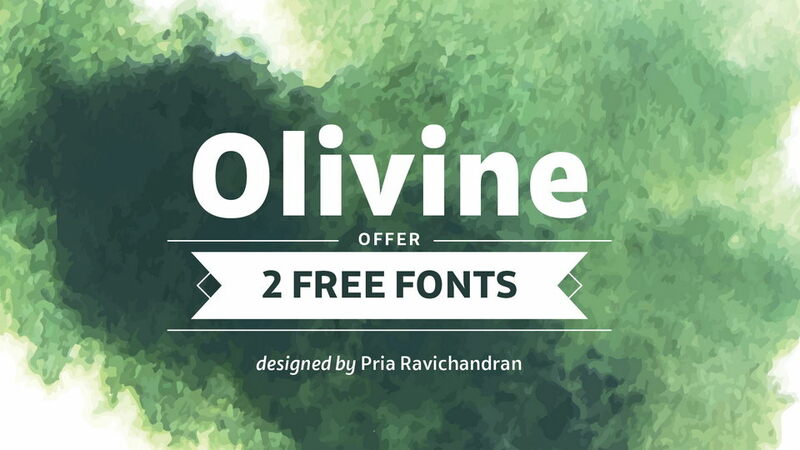 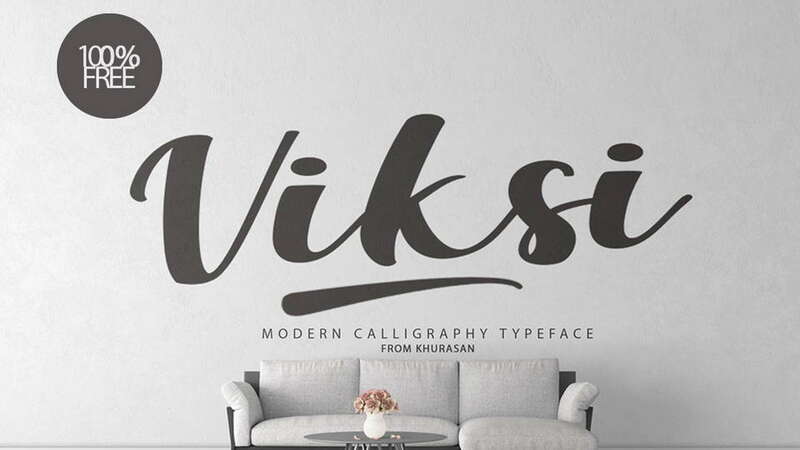 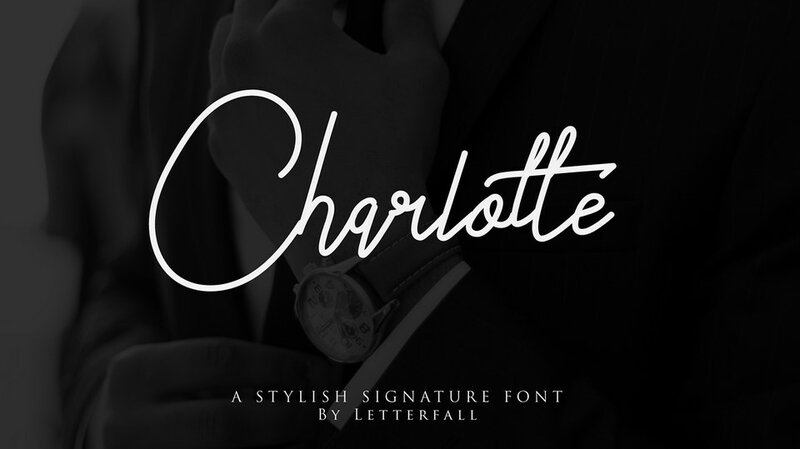 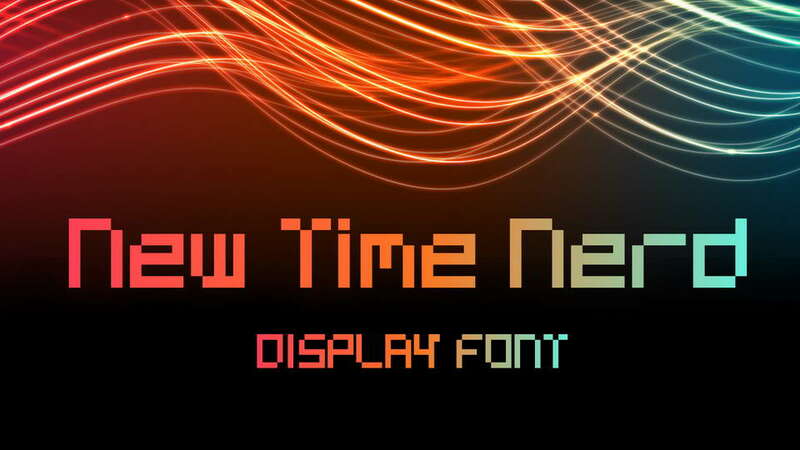 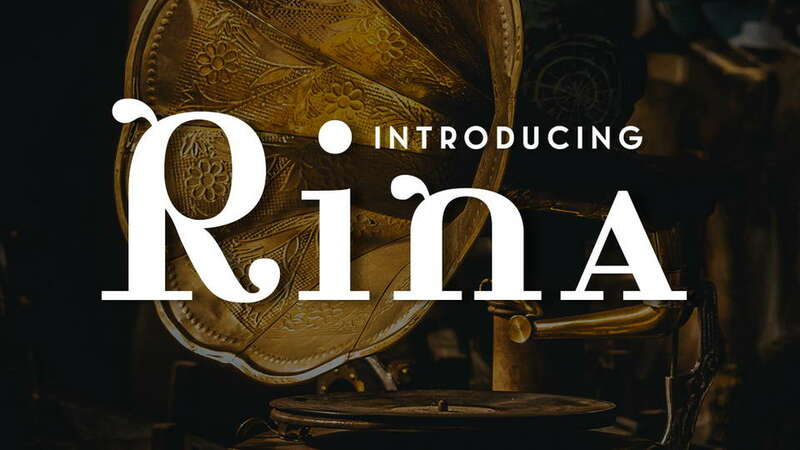 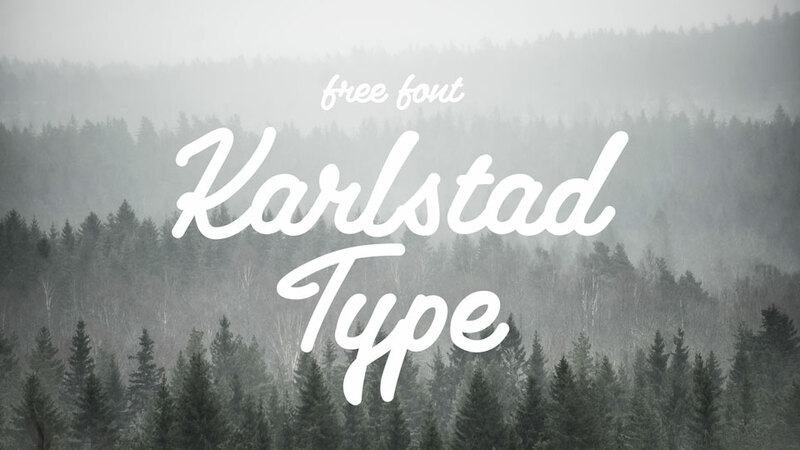 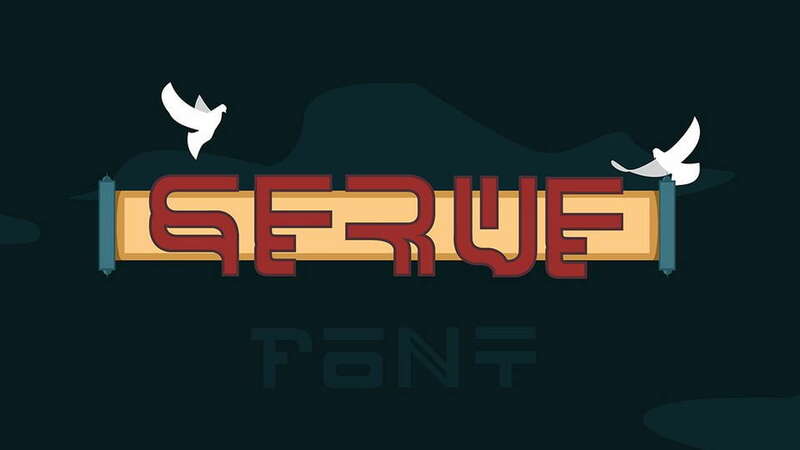 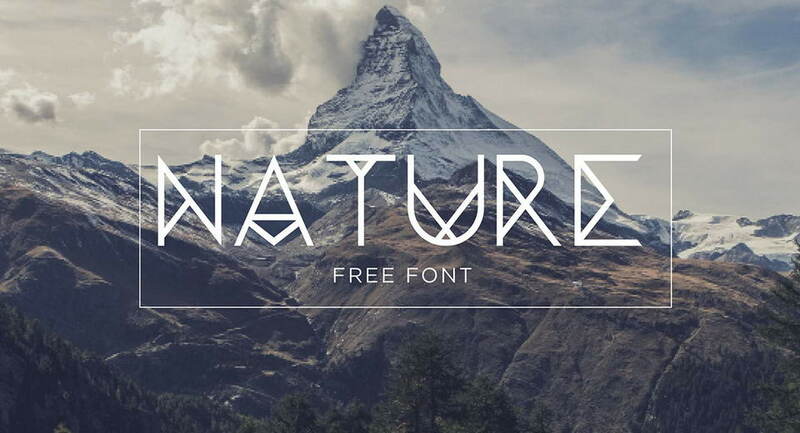 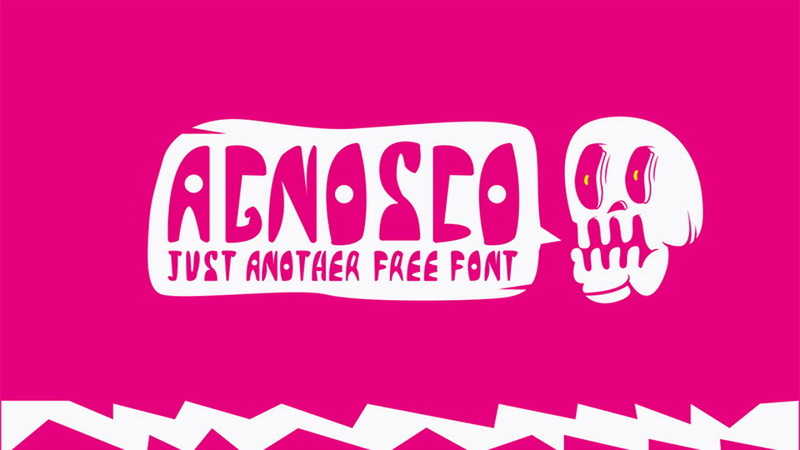 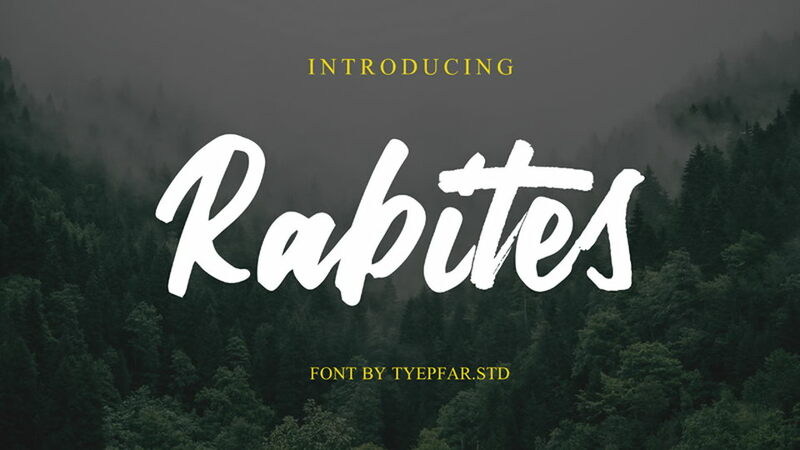 This font can be used in variety designs from text blocks to branding elements. 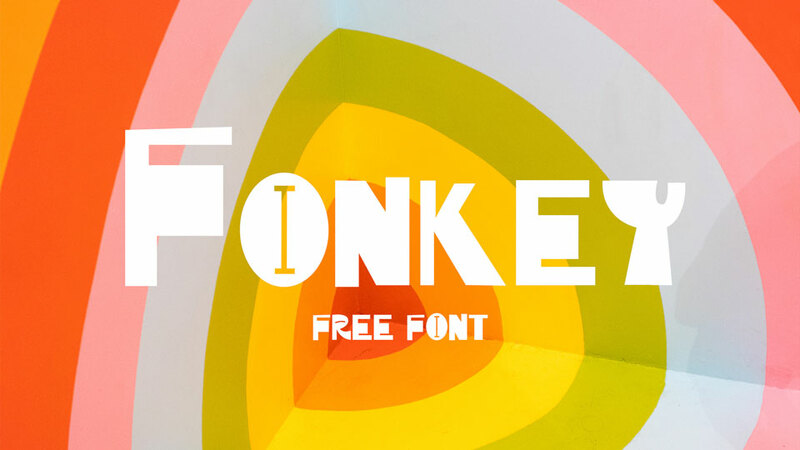 Don’t forget to appreciate great typeface project by Stephen French and follow for new updates.